Imagine giving birth to three healthy beautiful children and feeling so blessed. Imagine watching them grow and feeling hopeful for their future. Imagine willing them to do well in life and supporting their dreams. Imagine hearing the exitement in their voices when they tell you what they want to be when they are older. Imagine being taken into a consultant's room and being told that your children will not be able live out their goals and dreams. Imagine having your heart ripped out of your chest and all of the oxygen sucked out of your body after being told that you are on borrowed time. I'm Lisa, mum to three beautiful very brave Mito Angels and this is our nightmare! My three children have a rare and incurable disease called Mitochondrial Disease. We were given the most devastating news that this Illness is life shortening and progressive. This is the worst thing a parent will ever have to face and as a mother I want to do everything in my power to find a cure and improve the quality of their life. 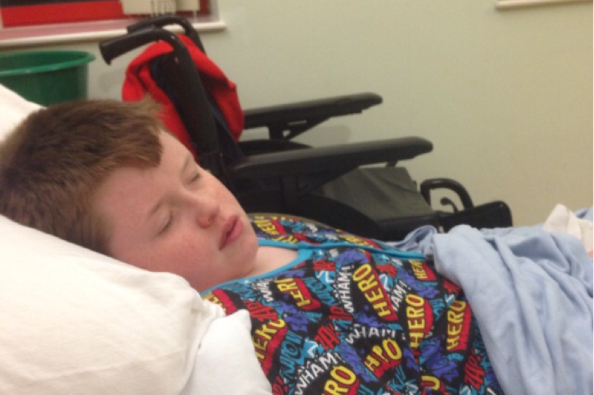 My eldest boy Callum (14) is the most severely affected by this deadly disease. Jack (13) and Maycee (4) suffer the same symptons which are slowly progressing. Callum has the highest genetic mutation of 96%. Jack has 93% and Maycee has 90 % of the Mitochondrial mutation affecting their body. 1) To give my children the most fulfilling life that I can give before this horrible disease inflicts its full force. This disease is not only incurable but this particular type of Mitochondrial Gene Mutation (known as m.8993T>C) is progressive. The major problems associated with this largely affect the nervous sytem and the Retina of the eye, Neurological problems affect the balance and muscle weakness due to peripheral nerve involvement and thickening of the heart muscle. This can be understood by using the acronym NARP; Neurogenic Weakness, Ataxia,Retinis Pigmentosa. 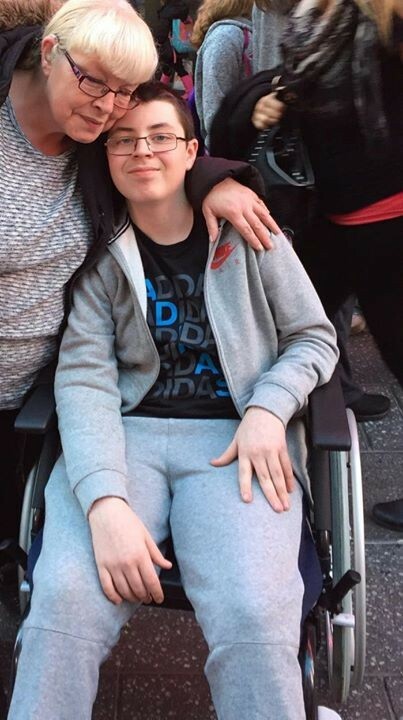 Callum is already in a wheelchair for a lot of the time. He has a lift that goes up from the living room to his bedroom. He is unable eat unassisted and needs help with personal hygiene. He will eventually experience loss of vision and he has become housebound and isolated, affecting his mental health and wellbeing. 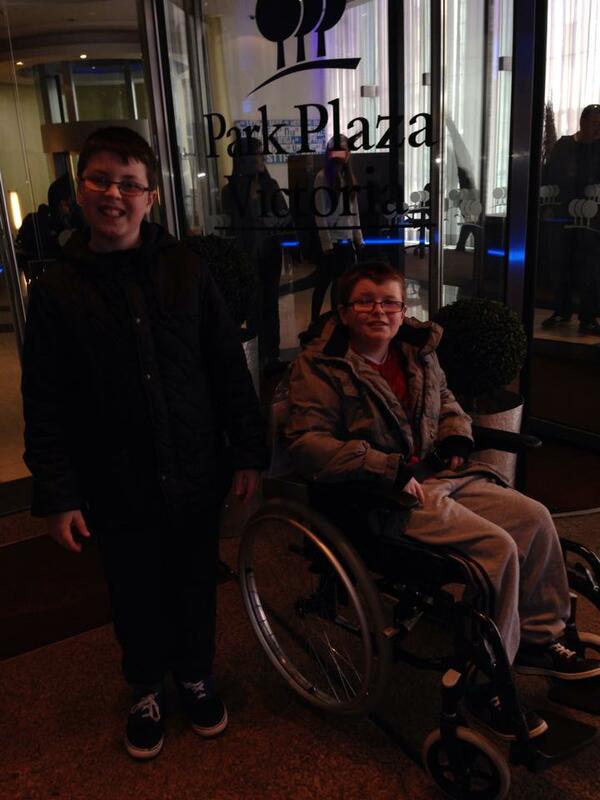 Callum's school allows him to do part time study and we catch up at home when he is too weak to make it into school. 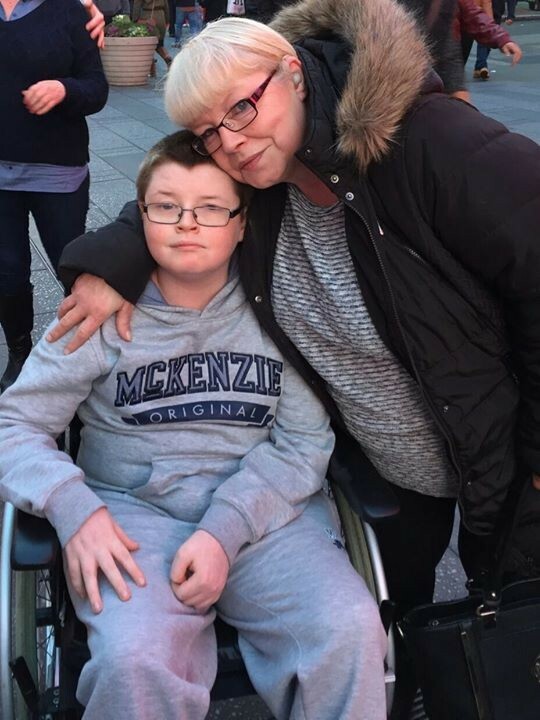 Jack is now having to use a wheelchair when walking more than a couple of minutes as the strenghth in his limbs have declined and he has become weaker. He has weakness in his jaw muscles resulting in a special dietary requirement and may have to have a gastro tube fitted in the future. Jack goes to the same school as callum and has the same study and rest pattern. Maycee is only young at 4yrs old but has already started to display symptoms such as co-ordination difficulties, struggles with concentration, has poor balance and her digestive system is suffering too. She has started in reception and is struggling to transition into full time days so her school are also flexible and let her do whatever hours she is able to manage. She is undergoing physio as she suffers with muscle and joint pain. 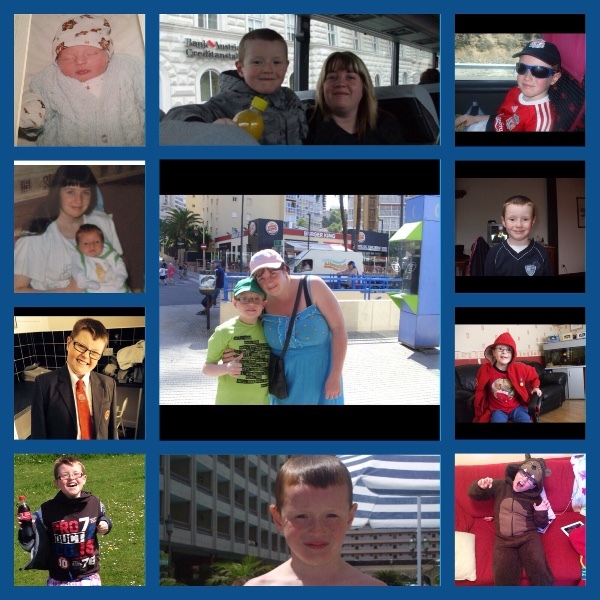 Me and their father Darren have had to come out of work so that we can care for our children full time, this has left us under finacial strain and unable to give them the life they deserve. I want to make some of their dreams come true and hold on to the hope that a Cure can be found before its too late. Jack dreams of going to LA, meeting the creators of GTA and learning all about the new and latest technology and gaming. Maycee dreams of meeting some of the stars from Cbeebies and Nickelodeon such as Sam and Cat. She dreams of a beach holiday so she can can play in the sand and go in the swimming pool. Hopefully this page will help me achieve that. Thank you so much for all your kindness. I would just like to thank everyone for their generosity over Christmas and your continued support. It warms my heart to know you are all there for us. Here is some photos of my beautiful children for you all to see. How do i go about contacting these childrens mother? I have information that could mean the world to them all. Mail me on fb please..